Opening Tool, Mini 5 Point driver for iPhone 4/4S & 5. 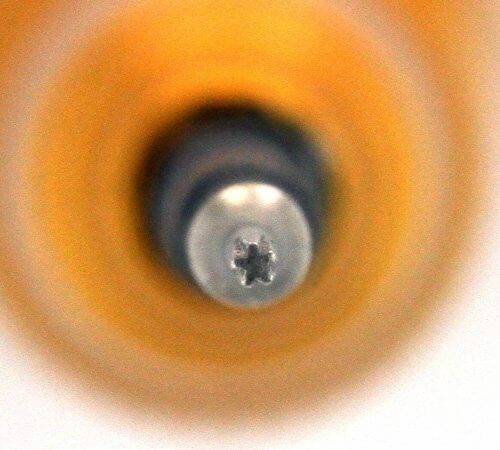 Some iPhone 4s have a new style of screw on the bottom. 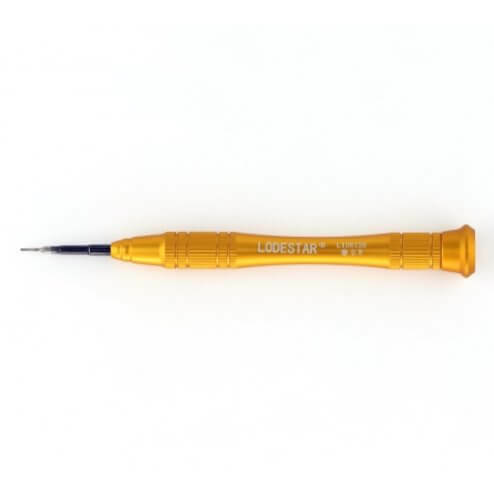 Pentalobe The pentalobe screwdriver is a five-pointed tamper-resistant system implemented by Apple in its products. Apples first use of the pentalobe drive was in mid-2009 to secure the battery in the MacBook Pro smaller versions are now used on the iPhone 5, iPhone 4, the iPhone 4S, the MacBook Air, and the MacBook Pro with Retina display. 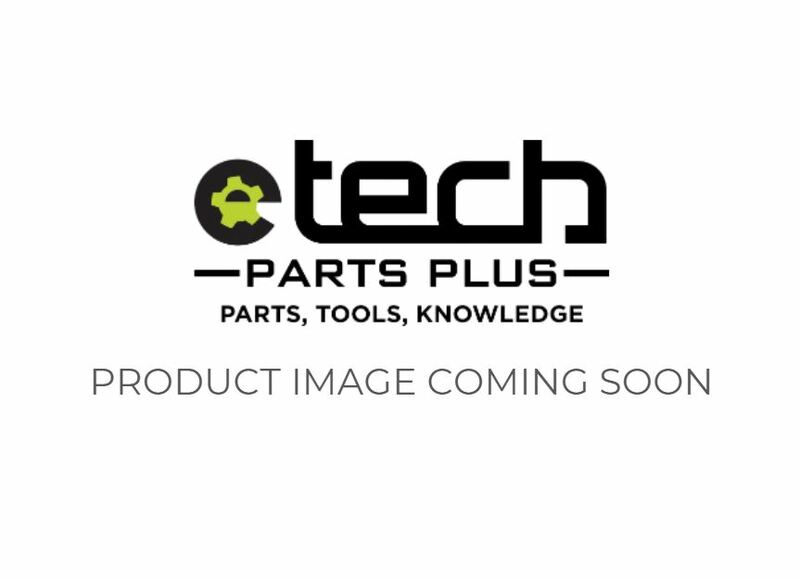 Pentalobe screw sizes include TS1 0.8mm, used on the iPhone 5, iPhone 4 and the iPhone 4S, TS4 1.2mm, used on the MacBook Air and the MacBook Pro with Retina display, and TS5 1.5mm, used on the 2009 MacBook Pro battery. 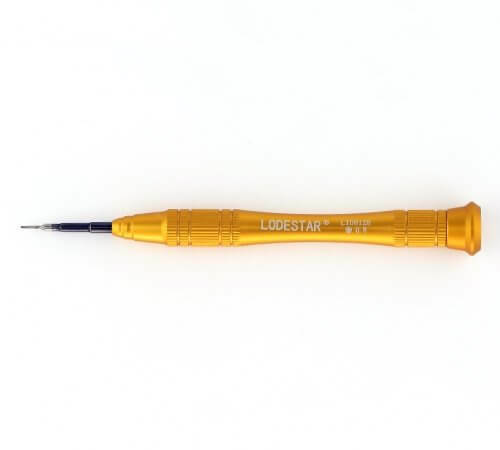 The TS designation is ambiguous as it is also used for Torq-set screwdrivers.